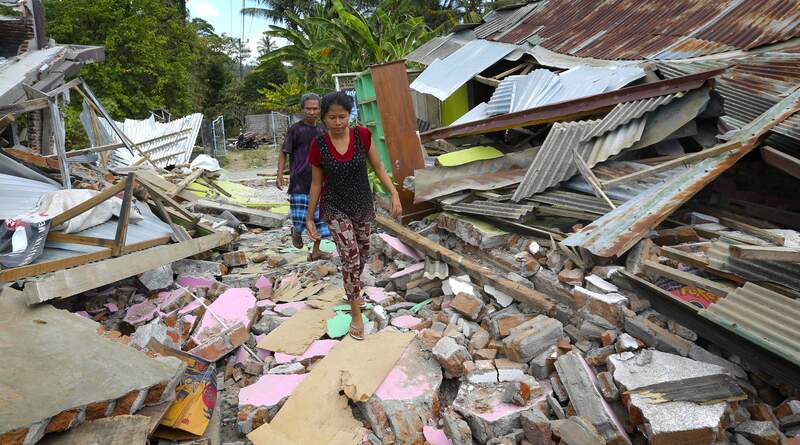 More than 430 people have died from the earthquake in Lombok, Indonesia. Thousands more have been injured. 350,000 people have been displaced from their homes because of the destruction. Nearly 75 percent of residential structures have been destroyed in northern Lombok because of poor construction that was unable to withstand strong tremors. 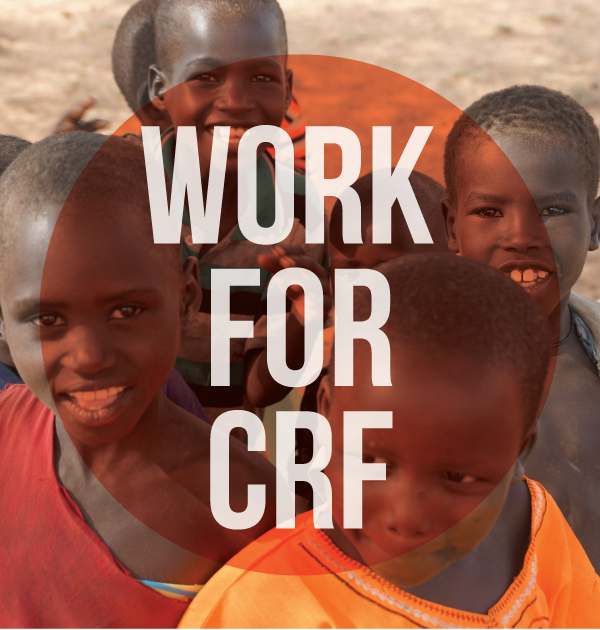 Since CRF is a relief organization, we are always concerned about disasters. But this one takes on a special significance to us. Patrick Jones, the son of our president Milton Jones, and his family live in Indonesia. Although Patrick’s home is in Jakarta, he ministers frequently in Lombok. 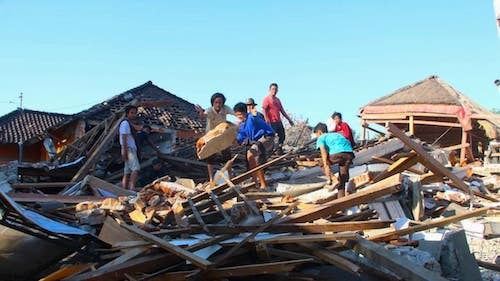 The church where he serves when he is in Lombok has been demolished and many members have lost their homes.  CRF is helping to restore Lombok, Indonesia. DONATE TO OUR DISASTER RELIEF FUND. And don’t forget to pray for this horrible situation!